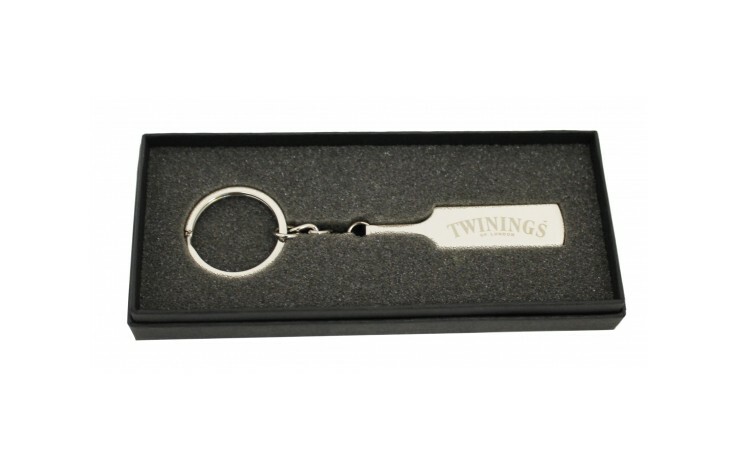 Open your next beverage with a keyring inspired by sport that is almost 250 years old with our branded Cricket Bat Bottle Opener Keyring. Made with a nickel finish with a loop to attach to your keys. Prices as standard for engraving to 1 position without gift box. Product can be provided in gift box above - POA.